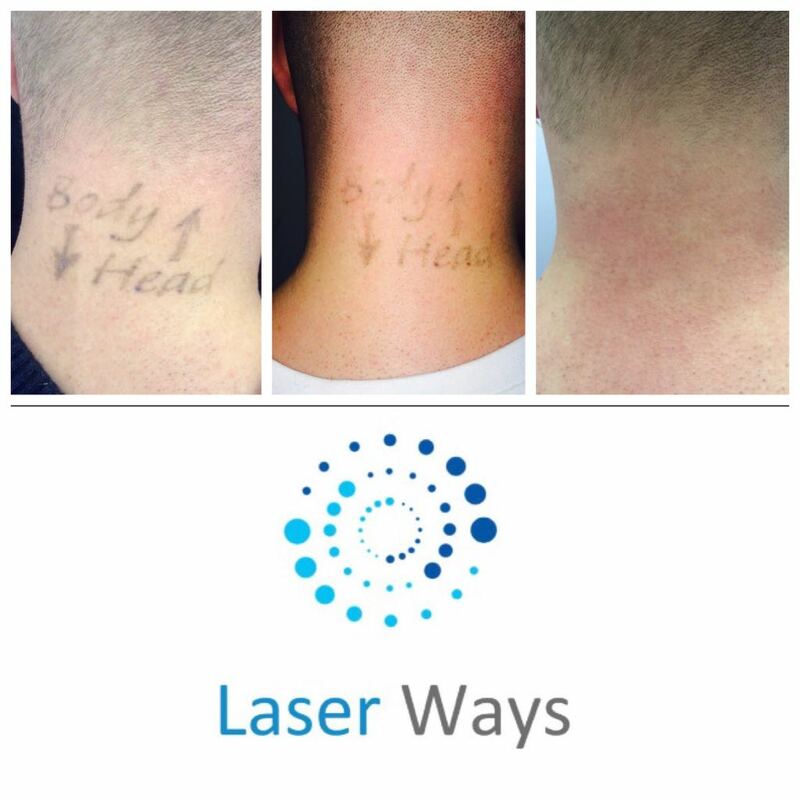 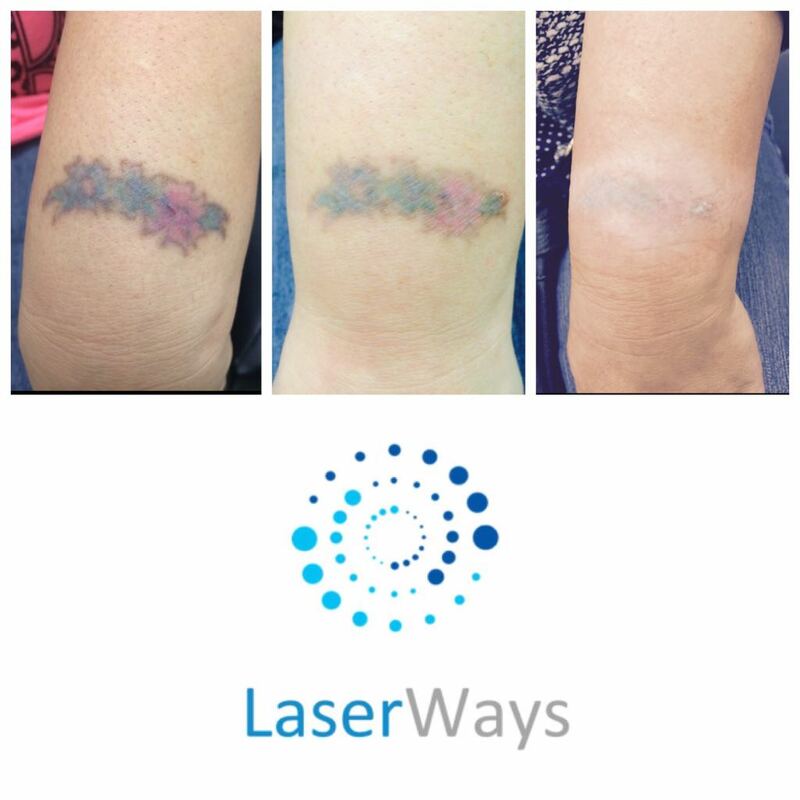 Lasers work by directing energy toward ink in the skin with highly concentrated coloured light beams. 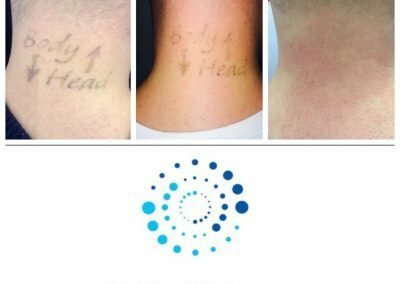 These laser beams break up ink particles into tiny fragments which are later cleared up by the body’s scavenging cells. 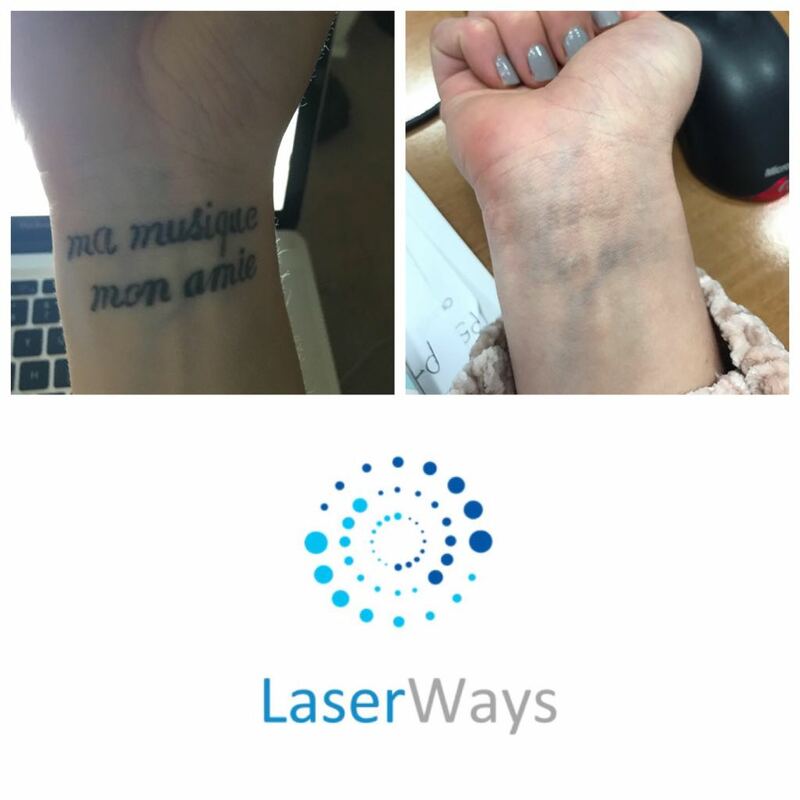 The laser emits a pulse of light that is preferentially absorbed into certain colours of ink. 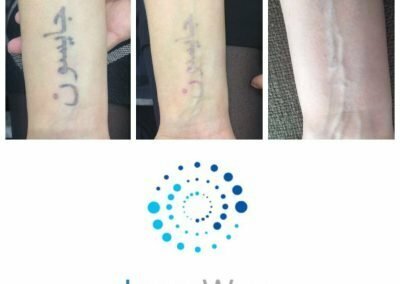 The light enters the skin at a speed that is too fast to heat the tissues (billionths of a second), instead, it produces a ‘shock wave’ effect and breaks up the ink particles into smaller pieces, the body then recognises these particles as something that shouldn’t be there and attacks it. 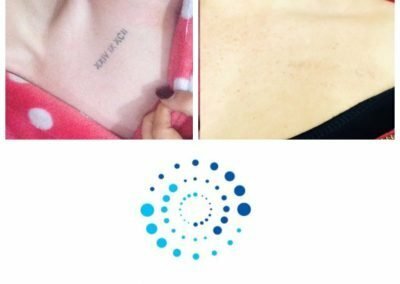 The particles are then removed naturally via the body’s own immune system. 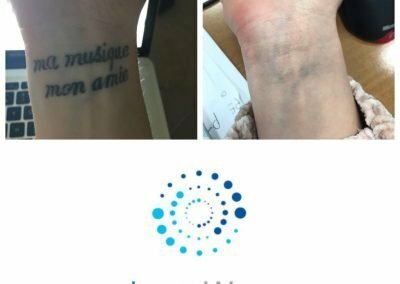 This process of fragmenting the ink particles requires numerous sessions depending on the depth of the ink. 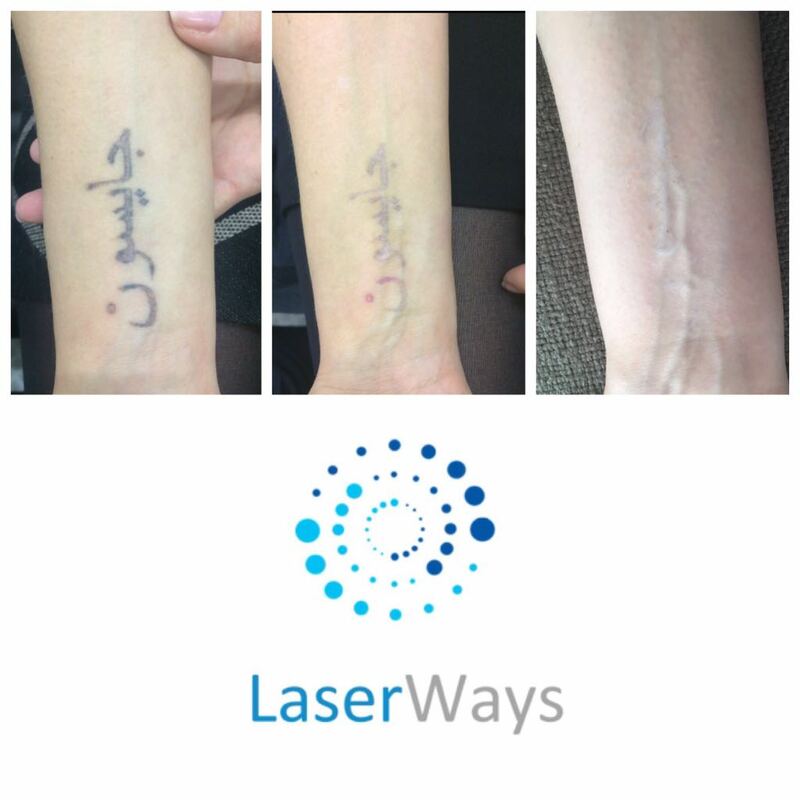 The procedure is bloodless and no incisions are made. 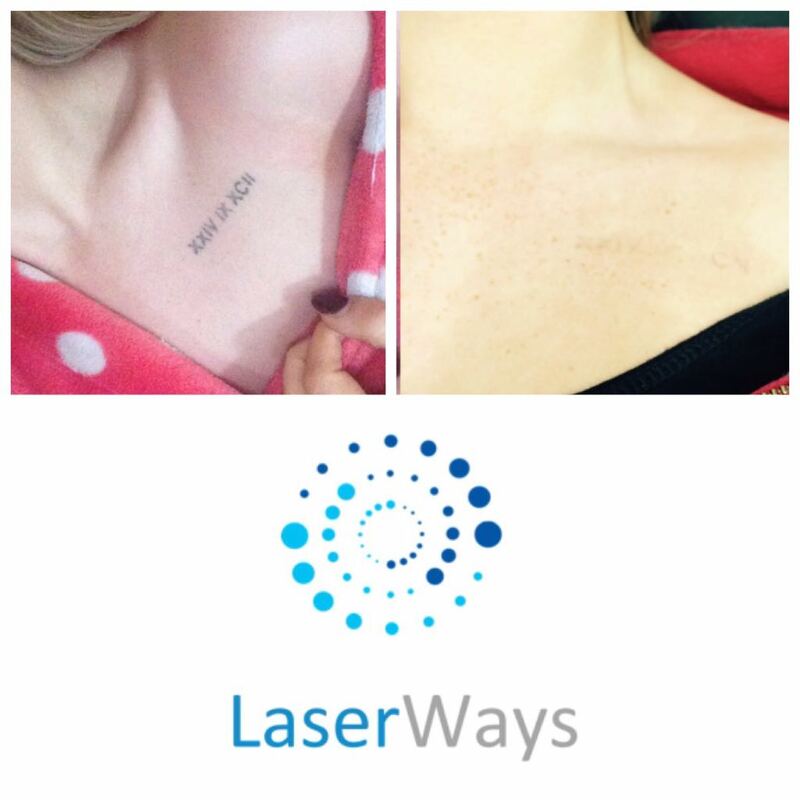 The laser selectively targets the pigment of the tattoo without damaging the surrounding skin. 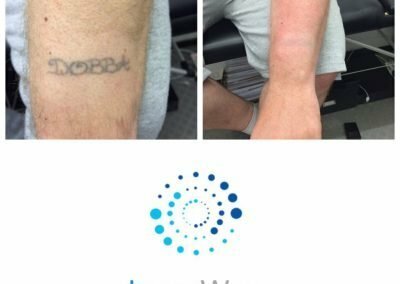 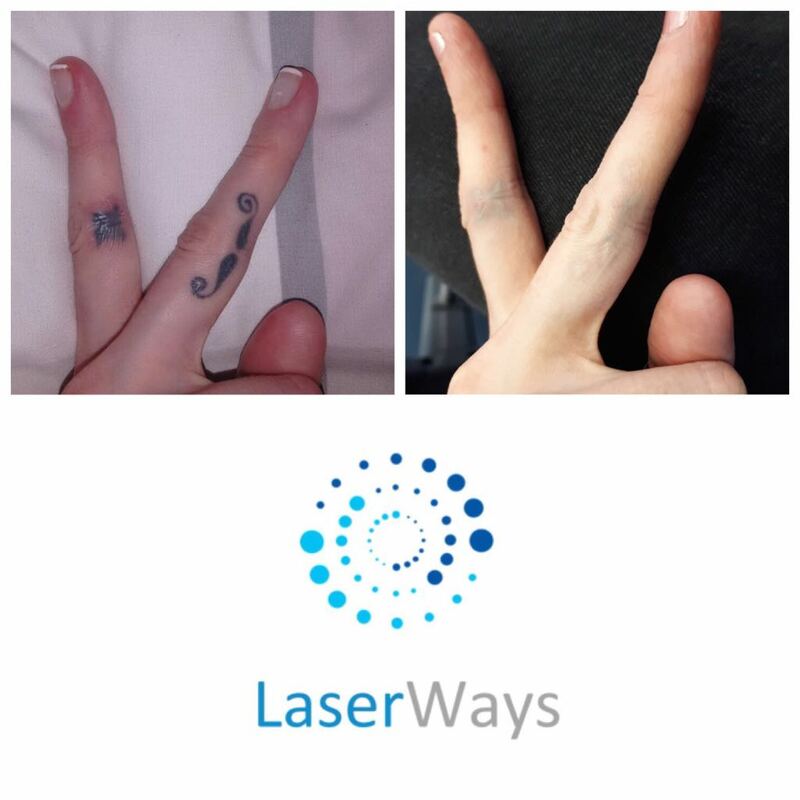 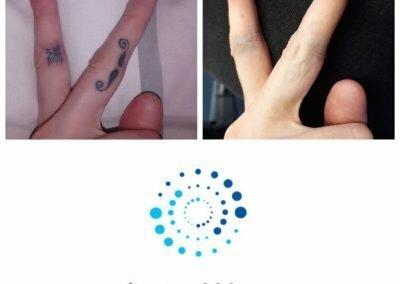 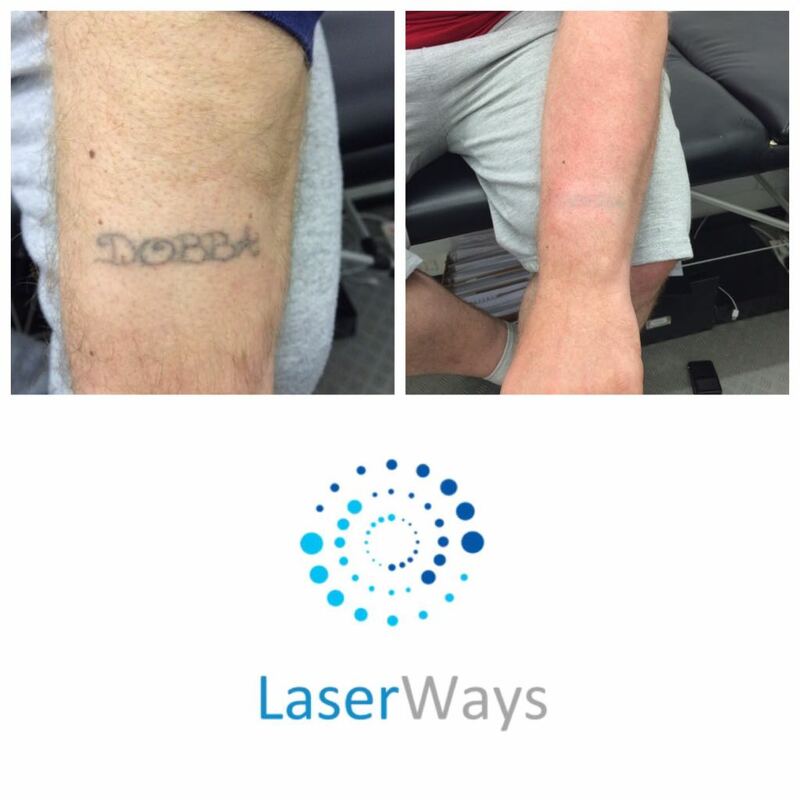 The treatment can start to work after just one session however you may not see this straight away as it takes 2-3 weeks for the ink to disperse naturally. 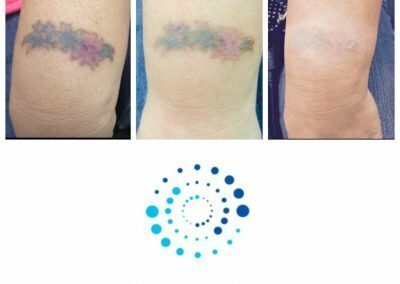 See more in our results gallery.